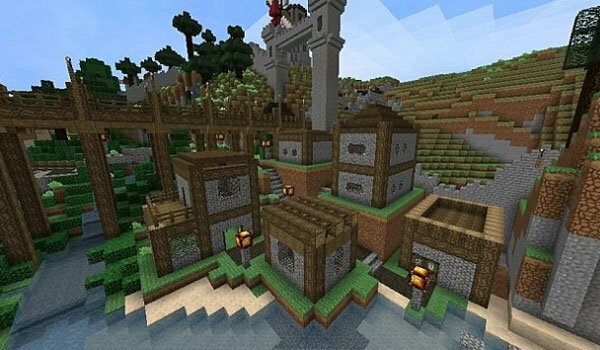 New pack to change the look of your world while we are awaiting updates for Minecraft 1.7.2 mods. Elveland 1.7.2 texture pack is a rustic style with a resolution of 32x that brings a colorful touch on certain blocks while others find softer tones. Another feature of Elveland is that the night sky will be filled with stars. 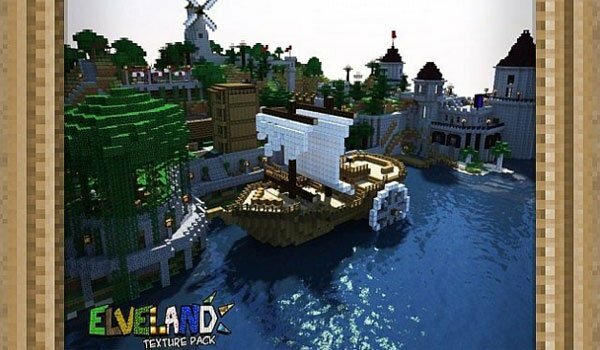 How to install Elveland Texture Pack for Minecraft 1.7.2? Enjoy new textures and night skies full of stars!